In 2012, crowdfunding campaigns raised around $2.7 billion (USD) worldwide. By last year, the annual figure had risen to a staggering $34.4 billion. This remarkable rise demonstrates the increasing enthusiasm for the model among entrepreneurs and consumers. But it’s not ALL good news! Research published by the Crowdfunding Center suggested that less than a third of crowdfunding campaigns reach their goal. Between 69 and 89 percent of projects, depending on the platform, fail to reach their targets. For one thing, it tells us that not all good ideas are successful. There are a number of reasons why. But what’s equally clear is the critical importance of effective communication of your idea – which is where video comes in. I could write for hours about why video is the perfect tool for crowdfunding; the fact that it is the richest, most engaging storytelling media type in existence. But forget about personal opinion – the facts back it up. According to crowdfunding platform Kickstarter, projects with video succeed at a rate of 50% as opposed to 30% for those without. Another platform, Indiegogo, reports that campaigns with a pitch video raise 4 times more funds than campaigns without one. HelloEar is a set of headphones built for use ‘on the move.‘ Since it’s designed for active use, the video incorporates lots of high-energy lifestyle footage – climbing, boxing, running, rowing. The music has a high-octane, sporty feel. These creative decisions really imbue you, as a viewer, with a sense of what this product is all about. They define the emotional tone and atmosphere within which the product sits. Just think about how different the overriding message would be if it featured string music, and footage of people reading books? 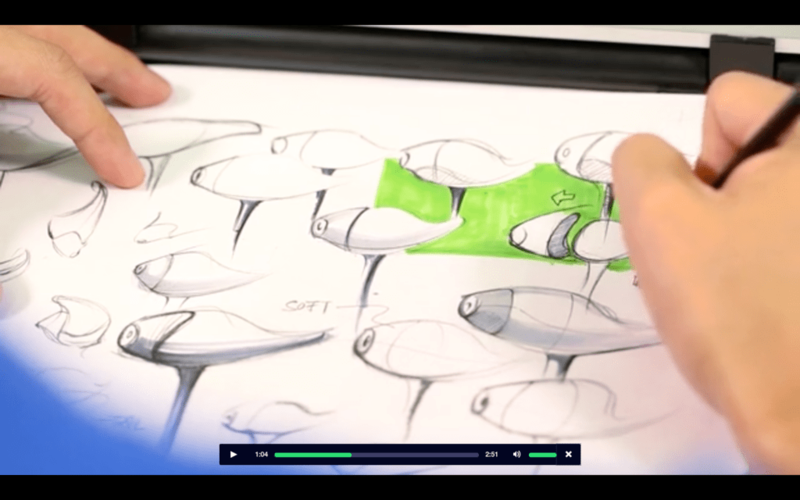 …while the Ostrich Pillow Go project shows a whiteboard packed with concept drawings. 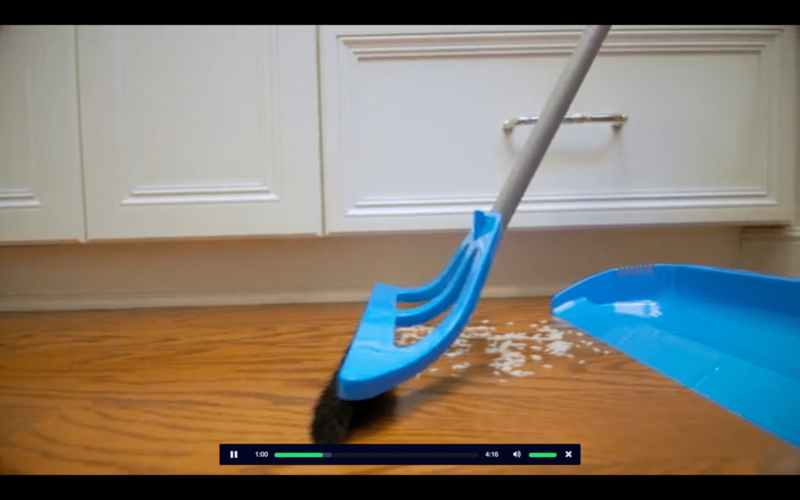 You could show a prototype, like Wisp – a re-imagined dustpan and brush system. Animation is also a really nice and flexible way to demonstrate the finer points of how your product works. It’s used to great effect here by Flippr (an innovative new take on the ironing board) and Better Back Therapy’s posture trainer. It’s exactly the same with crowdfunding. If anything, it’s more extreme. Our era is characterised by a cult of entrepreneurship. The likes of Mark Zuckerberg and Elon Musk are celebrated to the point of being lionised. Consumers love enterpreneurs, doers, thinkers, founders, innovators. Relax. It’s so simple but so important. As a natural ‘motor-mouth’ myself, I know only too well how easy it is to slip into talking at 100mph. So concentrate on taking it slow, and get your message across in the most deliberate, measured and calm way possible. It isn’t like times gone by, when you needed a camera the size of a small suitcase to capture great quality video. You can shoot HD footage on your iPhone, pick up a simple but professional lighting kit for less than $100, and get a green screen for around the $20 mark. You can use free video editing software to create a reasonably good finish, and you hardly have to break the bank for professional video production. 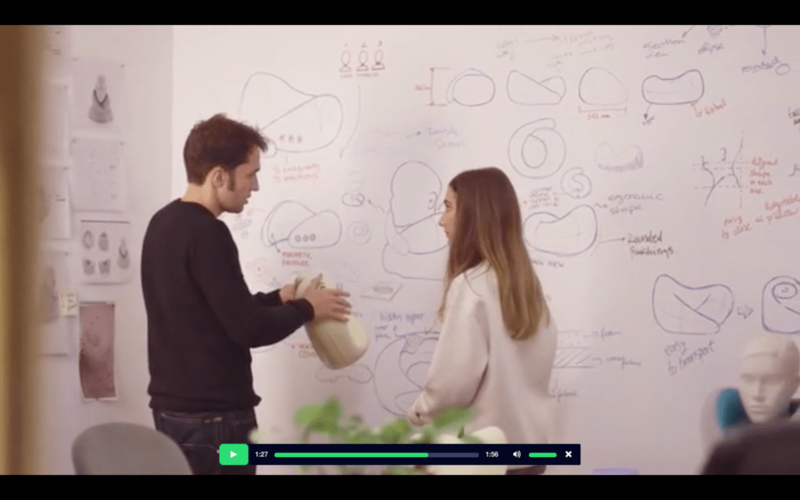 So there you have it – our top tips for a genuinely successful crowdfunding video. Did I miss anything important? Let us know in the comments section and set us straight! If you’re really struggling for inspiration, I suggest spending a few hours browsing successful projects on Kickstarter, Indiegogo and other crowdfunding platforms. What makes their videos so fantastic, and what can you borrow for your own campaign? And don’t forget – your campaign video is just the start of what video can do for your crowdfunding campaign. 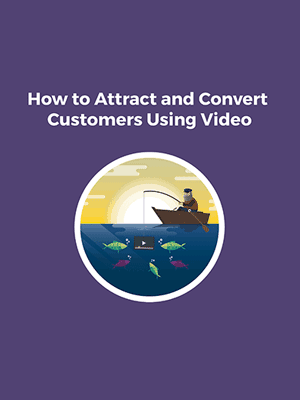 You could also consider raising awareness and understanding with a short 1-2 minute homepage explainer video, or a campaign of short, hard-hitting pre-roll video ads on social media. Good luck! Thinking of getting your own video? Check out our marketing videos page for more information and video examples.